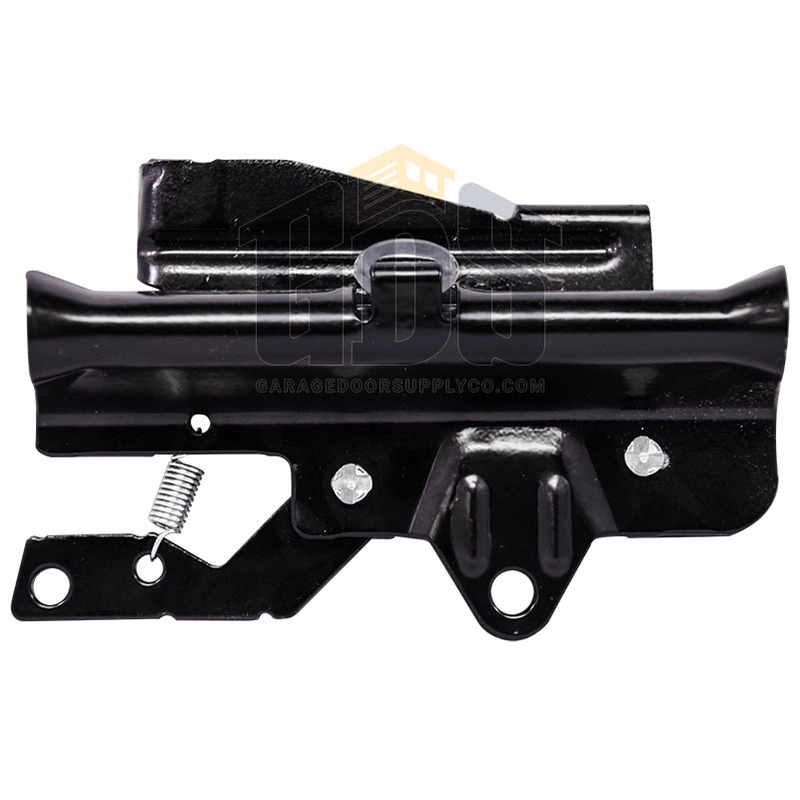 Replace a faulty belt drive trolley on your LiftMaster, Chamberlain or Craftsman garage door opener with the LiftMaster 41B3869-1 (41B3869-3A) belt drive trolley assembly from Garage Door Supply Company. 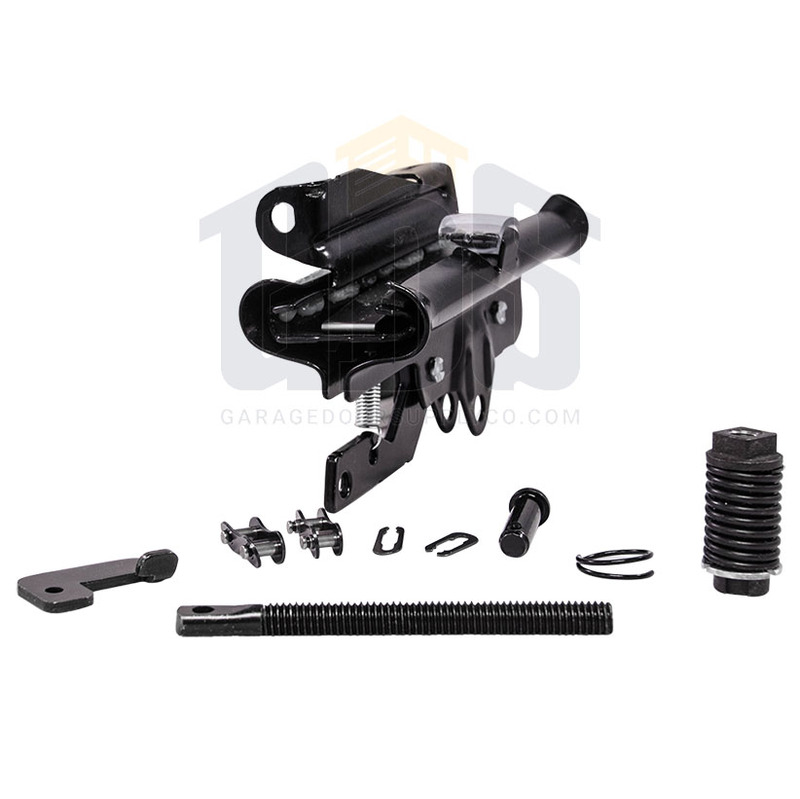 The belt drive trolley assembly connects your belt drive to the garage door operator to move your garage door up and down. 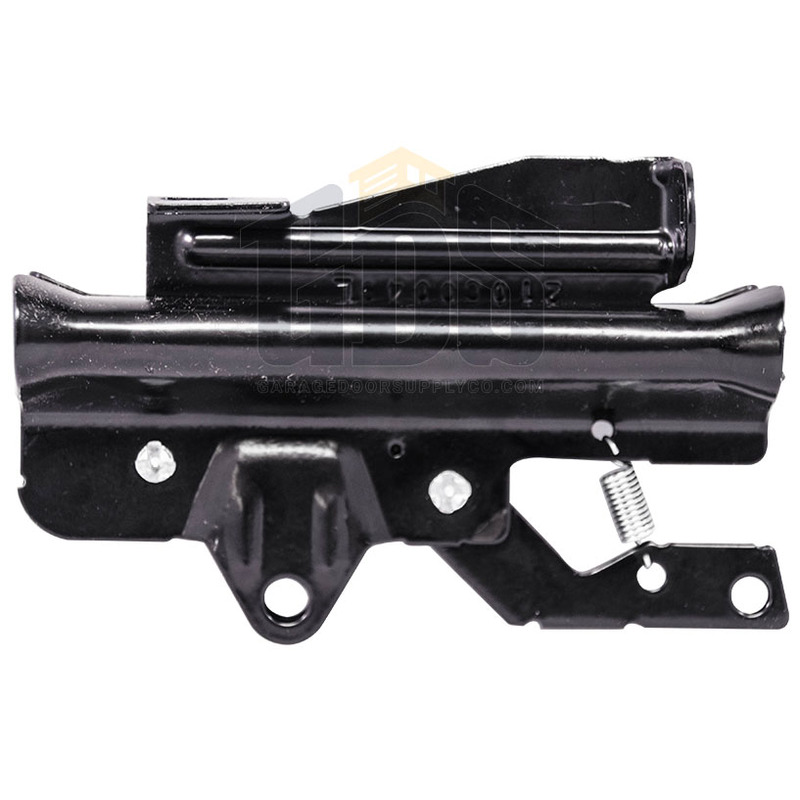 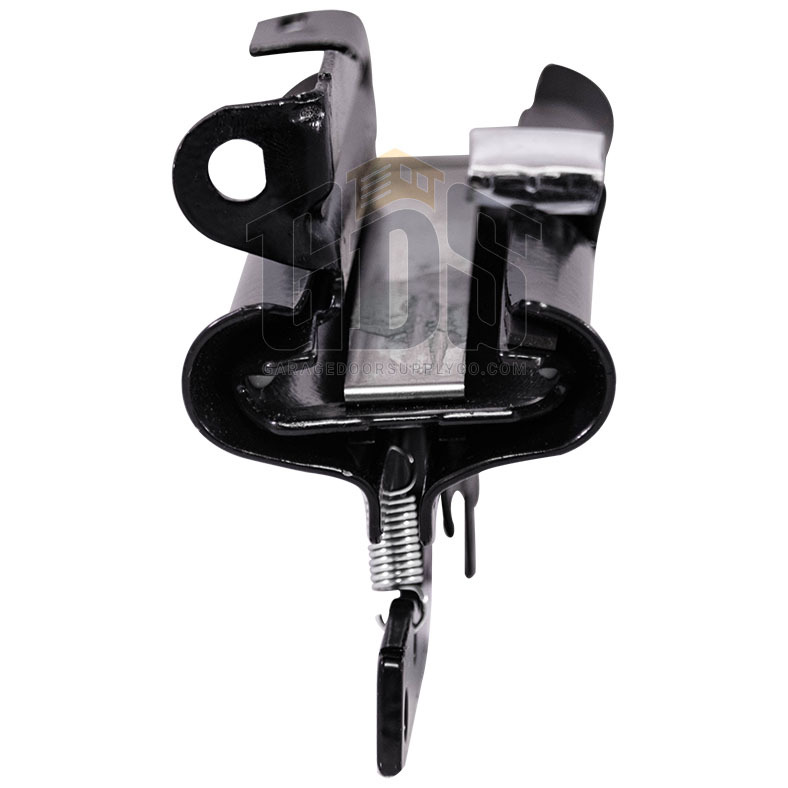 This 41B3869-1 replacement belt trolley assembly by LiftMaster is compatible with LiftMaster, Chamberlain and Sears Craftsman belt drive garage door openers that do not use square rail assemblies.